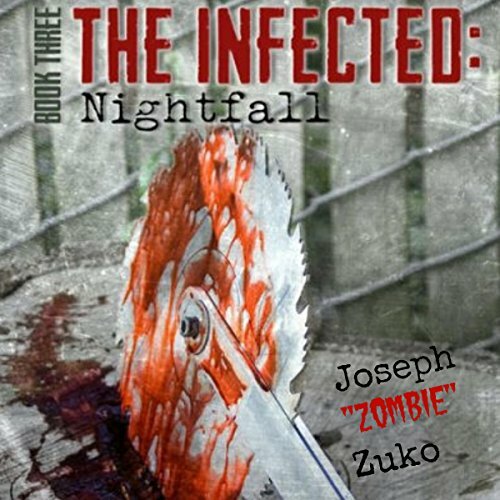 Voir les résultats écrits par "Joseph G Zuko"
Jim and Karen Blackmore have discovered that when it comes to the zombie apocalypse, there is no such thing as safety in numbers. Between their separate groups of survivors is a city of the living dead, hungry for flesh and growing in numbers by the minute. As Jim and his newly minted gang of zombie killers fight their way to his family, Karen fortifies her hideout and prepares for an emergency escape she knows is inevitable. As night falls and their chances of seeing the dawn seem impossible, Jim and Karen's only wish is to reunite as the end of the world begins.